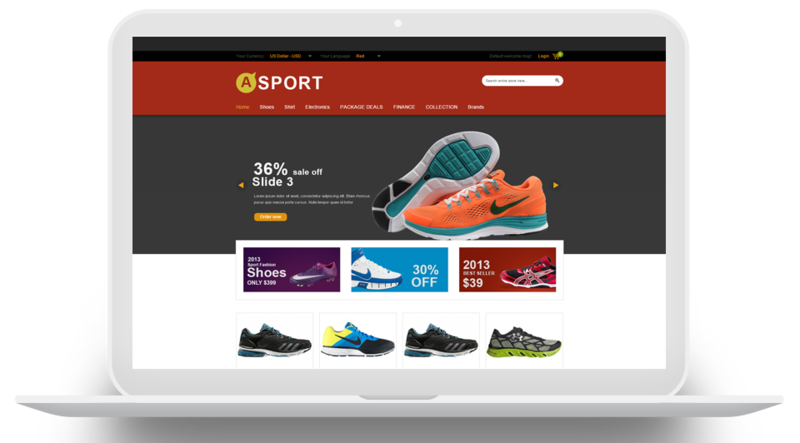 Mofluid app can be fully customized from the look and feel your mobile store will have, to adding products and pages to your app. It's your own store with your own brand. 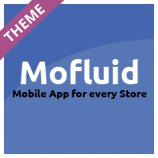 With Mofluid, turn your Magento e-commerce store into an m-commerce app. Luxury, clean, elegant and high-tech in design. 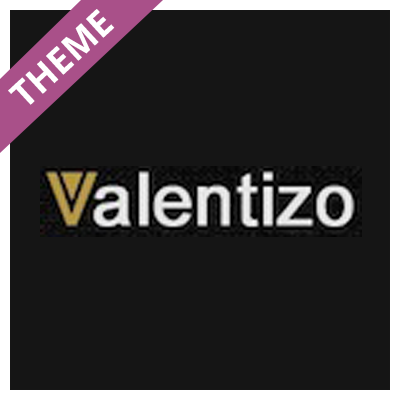 The theme is designed for selling Luxury Fashion and Jewelry. The amazing slideshow could show most powerful products, featured products, promotion banners or anything else you want. Designed with modern, flat style. Full layout column depended. 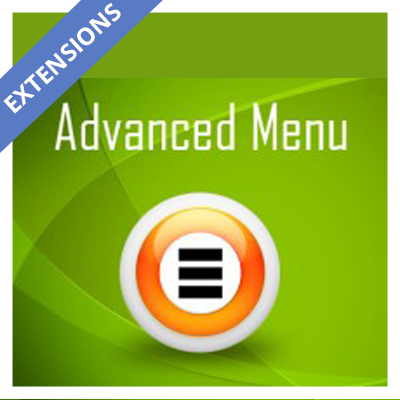 Complimentary MagPassion banner slider pro moduler. 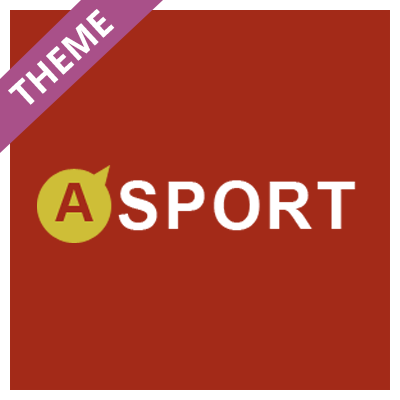 Should use for sporting goods, Fashion & Apparel, Jewelry, Computers & Electronics, etc store. 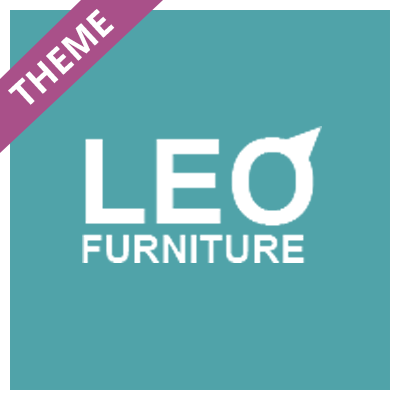 Magento furniture theme for furniture store was designed with clean, elegant and modern style. This Magento Theme was designed focus for your furniture store, but you also use for most popular product store with modern style. 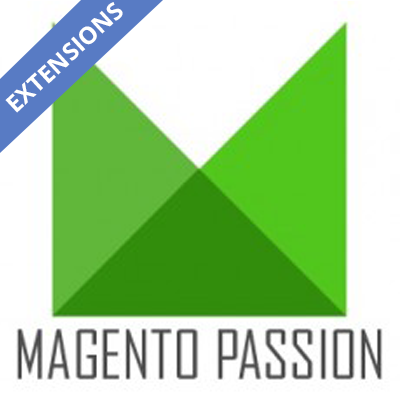 "Thank you for your professional support"
© 2012 - 2016 Magento Themes & Extensions | MagPassion.Com. All Rights Reserved.